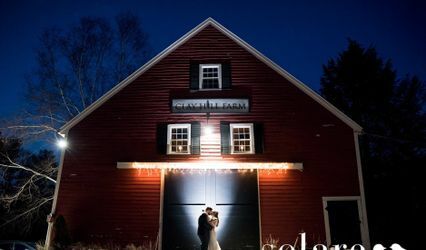 A magical wedding venue in Saco, Maine, Highlander's Garden offers couples a whimsical and romantic setting for their wedding. Couples and guests alike find the inviting environment of the lovely gardens to heighten the natural passion of the day. With three gorgeous event spaces, the Highlander's Garden is a spacious and versatile setting for your wedding. The finely manicured four acres offer couples three outdoor (uncovered and covered) event spaces with another two areas specifically for wedding photo backdrops. 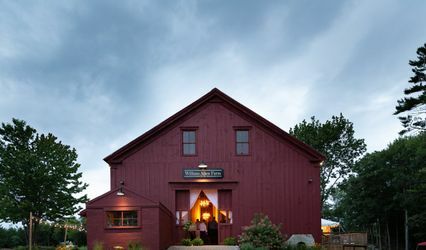 This unique spot can accommodate wedding parties up to 185 guests.